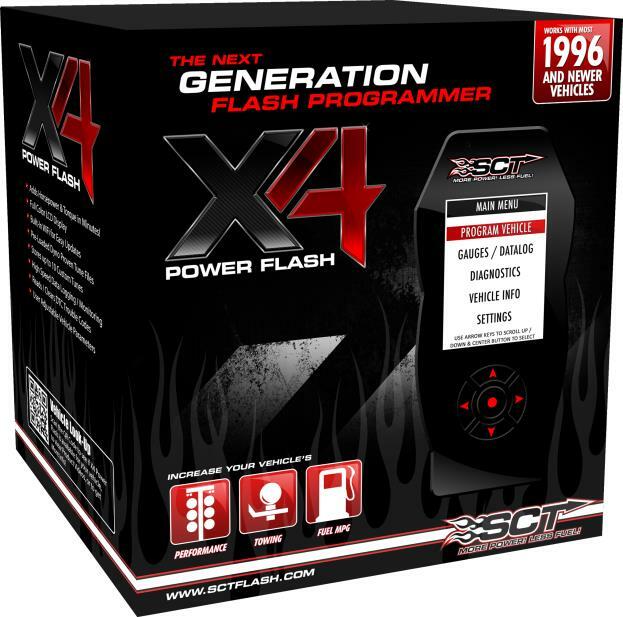 If you already have a X3 or X4 Flash Tuner then we can provide generic tunes to suit most application. The tunes will be emailed to you with a link to down load software that will allow you to load the emailed tunes into your flash tuner then into the car. We have a huge bank of generic tunes available to suit everything from a 2002 BA right up to current models. When you order a set of tunes to suit your car please list any mods your car has and we will do our best to accommodate your needs. Most times you will receive your new tunes with in 24 hours. 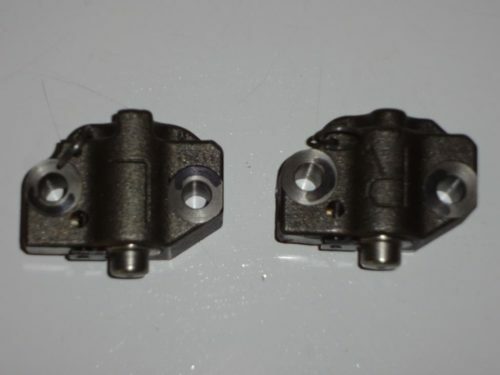 Note if you are after tunes to suit larger injectors we can only provide tunes to suit 60 lb Siemens injectors for BA BF or 57 lb Bosch injectors for FG’s. Note occasionally some cars will need additional tuning. Transmission tuning is available by selecting the drop down menu below at extra cost, transmissions can only be tuned with X3 & X4 flash tuners. When using a used Flash tuner it is the customers responsibility as to if the flash tuner is married to a car or if the flash tuner is in working condition. If you purchase tune files and your flash tuner is locked or not working you will lose the cost of the tune files. There is no refund. This service does not guarantee the condition of your flash tuner. Flash tuners made for the US market can not be used in Australia, purchasing tune files will not work and will result in a loss of you money. Note: the email tunes will not work on windows 8 or 8.1. 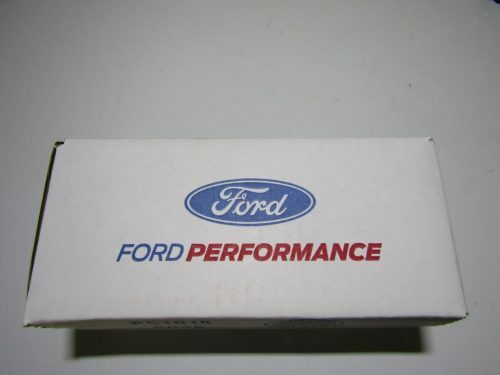 You will need to send your flash tuner to the shop and we can install the tunes for you.